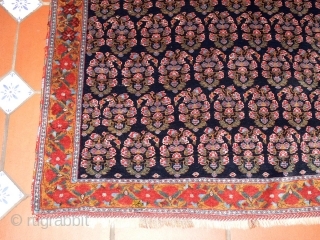 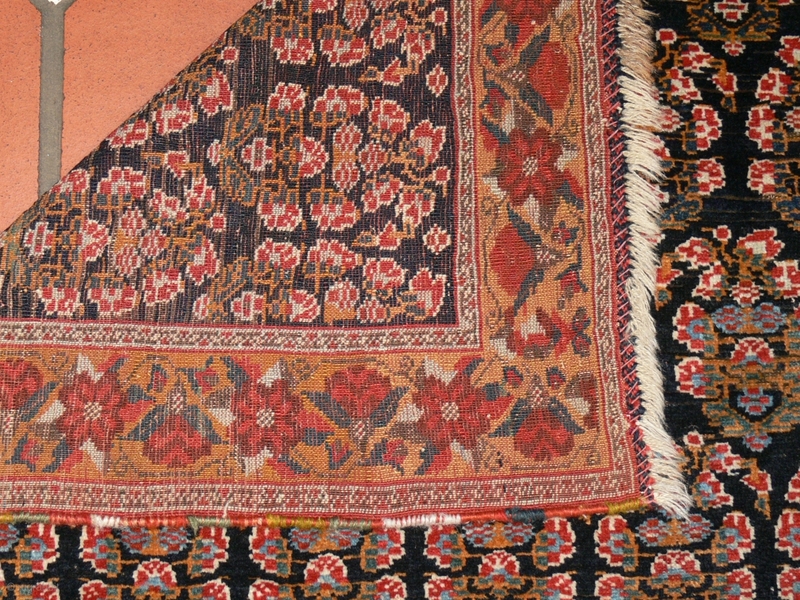 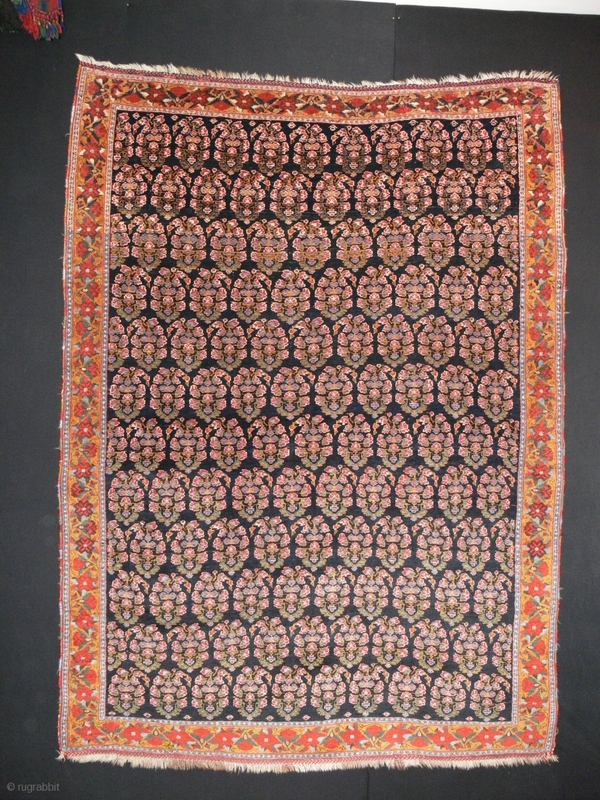 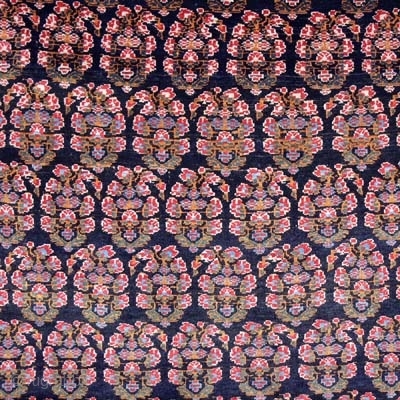 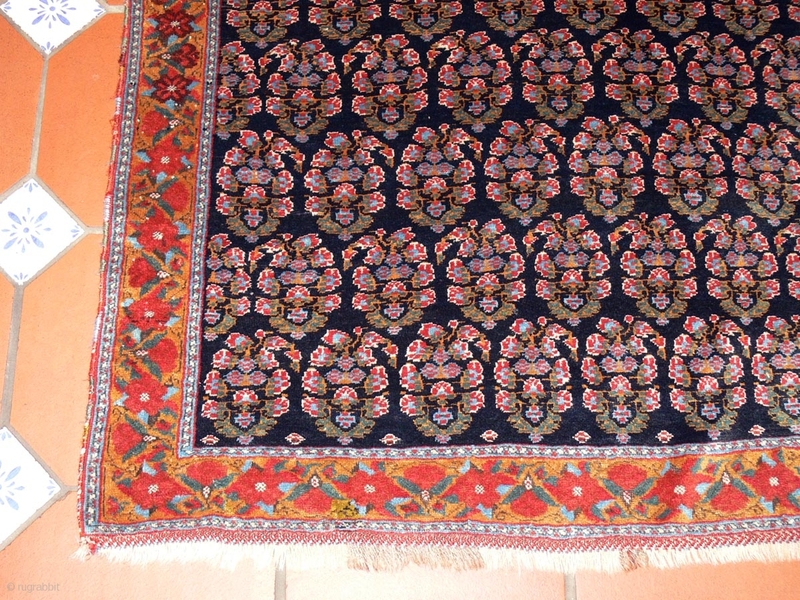 Ref 1349 Finely woven Afshar in excellent condition. 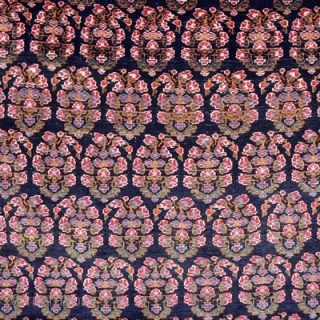 5'10 x 4'3 - 176 x 127. 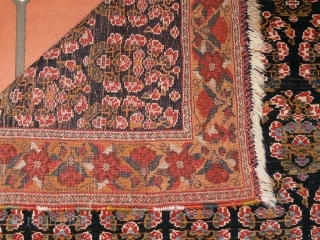 Nineteenth century with all natural dyes.